Processing the payment may take a few moments. Please do not navigate away from page until confirmed. NDI New Mexico is a 501c(3) Not for Profit Organization. You can make a difference that will last a lifetime to a child. 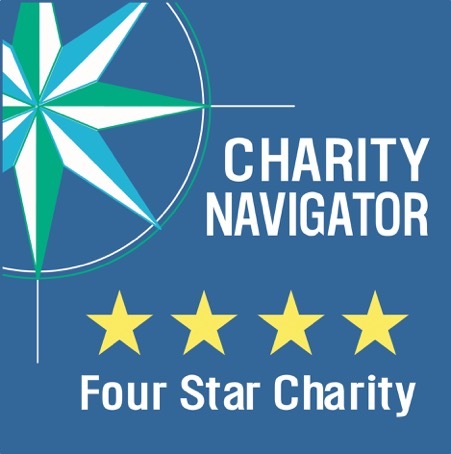 NDI New Mexico attained the coveted four-star rating from Charity Navigator for the fourth consecutive year – a status earned by only 15% of the charities evaluated, indicating that NDI New Mexico outperforms most other charities in America.